Here we go! The school year is finally under way and there are so many things to look forward to. The awesome holiday season, spending time with your classmates, graduation, and of course – prom! As it always does, the school year will fly by and before you know it, you’ll be rockin’ the caps and gowns. Before you say goodbye to what you thought would never end, you have to go out in style. 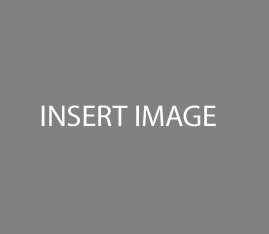 Prom night is infamous for lavish limos, buses, dresses, tuxedos, hairdo’s, and perhaps the most important part of the night – the after prom. How you choose to close out your prom night will be spoken about for years to come. Make sure you and your entire group choose among the best after prom events in the city. From nightclubs, lounges, party boat cruises, and even private events – we’re here to help make your after prom plans as smooth and memorable as possible. There’s no better place to bring the after party to other than Times Square. Which is exactly why Copacabana has made it’s home in the center of the city that never sleeps. 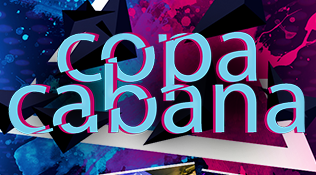 With three floors of dance space, Copa After Proms have been the top destination for 7 straight years! 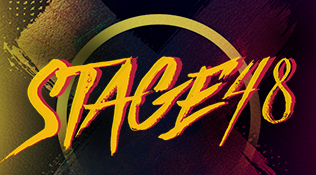 Experience why Stage 48 is considered the top mega-club in NYC! Packed with 3 full floors of dance floor space and a 34-foot wide stage that is accustomed to having top-rated international DJ’s perform, Stage 48 is the after prom club for you. Summer is quickly approaching. Which can only mean one thing – warm weather! Yacht parties are the only way to seize the chance to party on the water. 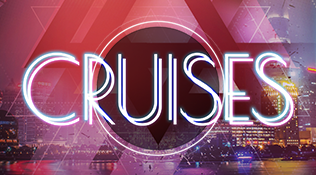 Bring the club to the Hudson River and cruise along the beautiful Big Apple skyline. The most desired rooftop venue in all of Times Square. 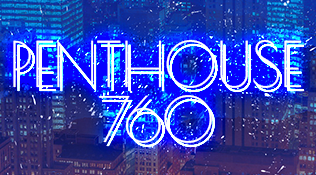 Penthouse 760 is a beautiful rooftop club separated into two section – a classy lounge area with awesome views hovering 8th Ave and a dance floor space comfortable for holding hundreds of party goers. Looking for a lit after prom? Great music, 2 floors, and a busy NYC location such as Times Square? 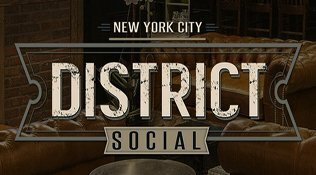 Leave it to District Social to take the top spot in your search. Rest assured, your prom night plans will be safe at DS.